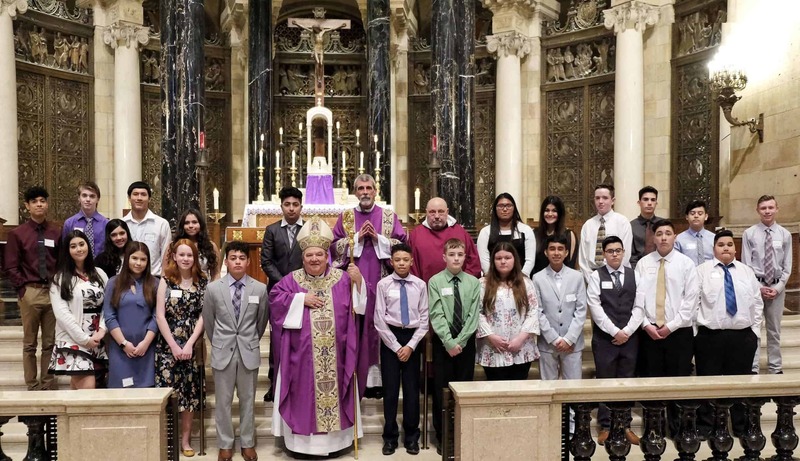 Pictured below are the 23 members of our Confirmation class who received the sacrament on March 17 at the Cathedral of Saint Paul. Included are Archbishop Bernard Hedba, Fr. Steve Adrian and Deacon Greg Sroder.